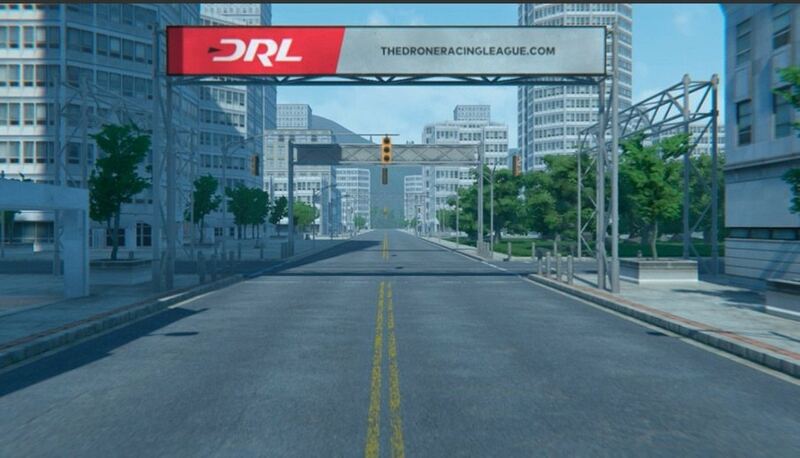 DRL is the first professional race series for FPV drone racing. When affordable drones first became available, it was only a matter of time before people began racing them. The Sports Techie community blog loves this new sport because it is truly the merger of sports and technology with a healthy dose of safe competition. 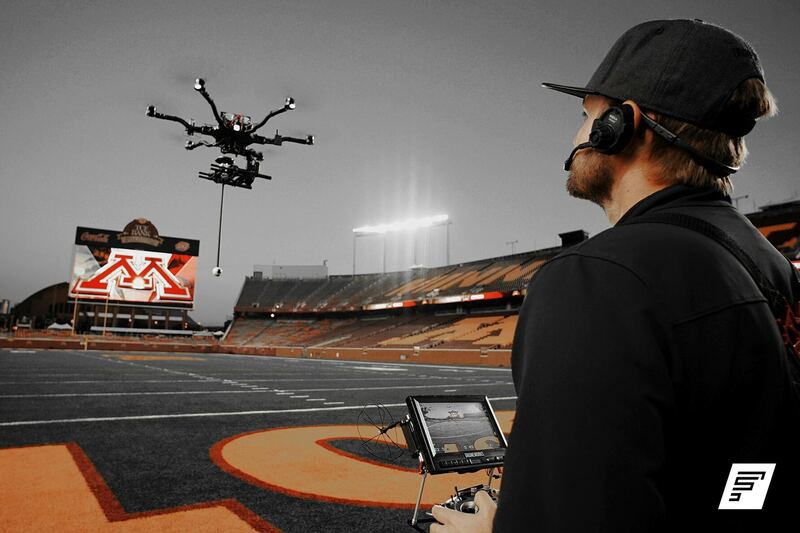 It’s obvious why drone racing is taking the world by storm when the participants are both human pilots and fast flying machines. There is no other outlet so easily available to those who love the adrenaline of competitive racing sports. You always need access to cars, boats or horses. Keep Your Adventures Eco Friendly. There is no doubt that everyone wants their ride to be spotless and shining. Clean cars are not only pleasing to the eye, but also help in keeping vehicles rust-free prolonging their life. After each race, your car is bound to become filthy with mud, dirt and grime. But did you know that cleaning your cars is more than taking the hose and using soap? It is also about awareness of how cleaning can impact the environment. The Sports Techie community blog is excited about day light savings time beginning this Sunday meaning you can do more off roading during daylight hours while living a more sustainable lifestyle all day and year long. 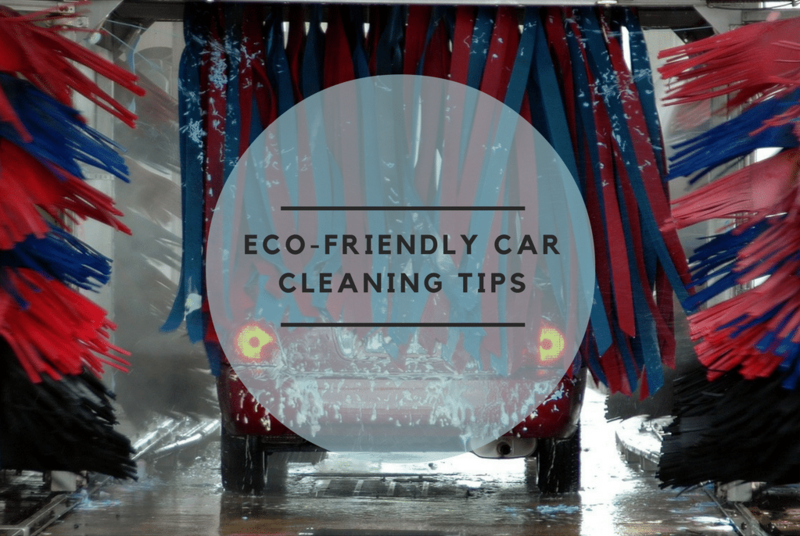 Eco-Friendly Cleaning Tips for Off Roading – Sports Techie blog. 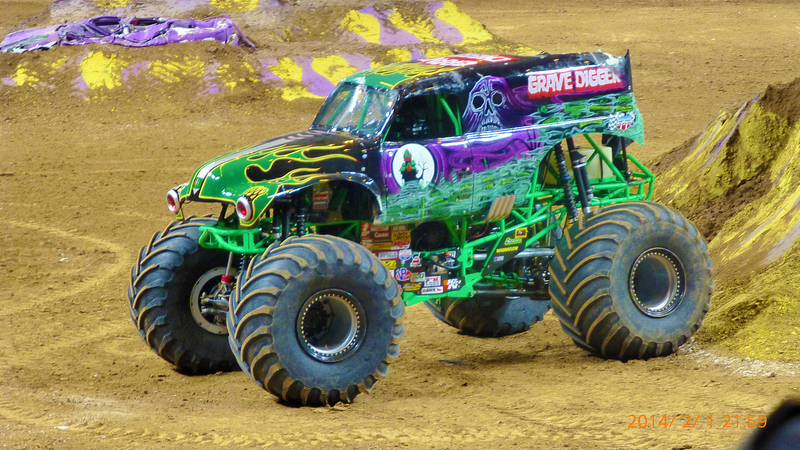 Grave Digger, after Monster Jam in St Louis, MO, 2014. 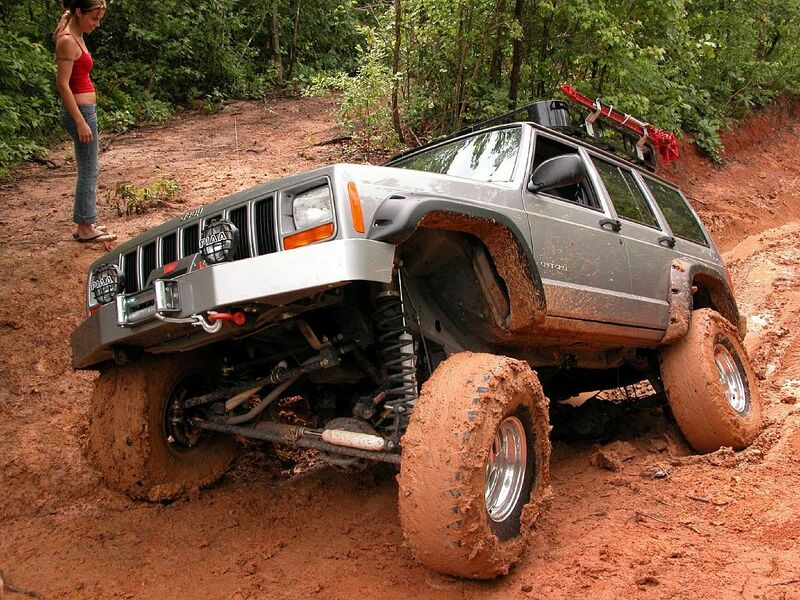 If you are not part of the off-road revolution, you may not know what you’re missing. Thousands of outdoor motoring enthusiasts take to non-paved trails around Canada every year. Whether you choose to go off road in 4×4 low or 4×4 high mode, the slightly wild, ofttimes wonderful world of off-roading offers an amazing assortment of outdoor adventure for everyone from beginner to expert. 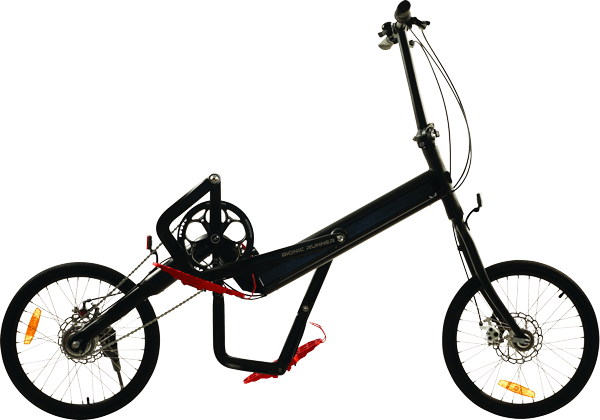 The Sports Techie community blog loves outdoors and the technology used in these vehicles makes the driving on muddy, steep and epic trail or roads even more fun for newbies to the sport. 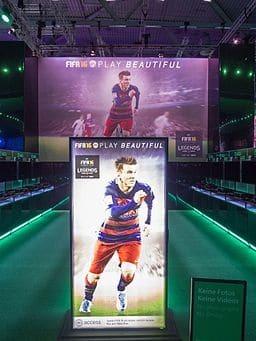 It’s Launching! 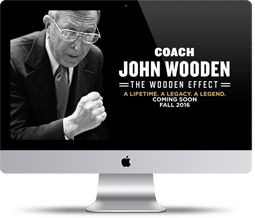 – Minnesota Golden Gophers Virtual Reality (VR) Football Recruiting App. 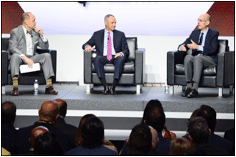 NASCAR Hashtag 500 Ready, Set, Race Online Campaign Enhances Daytona 500 Fan Experience – SportsTechie blog. 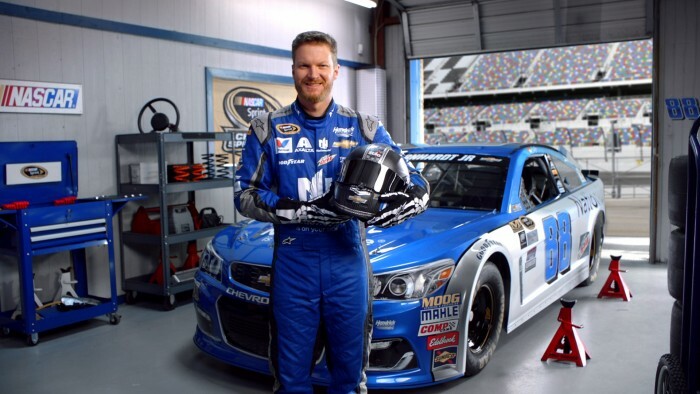 NASCAR fans young and old are eligible to compete in the Hashtag 500 social media marketing campaign to celebrate the racing season launch while attempting to win free 2016 Daytona 500 treasured memorabilia. 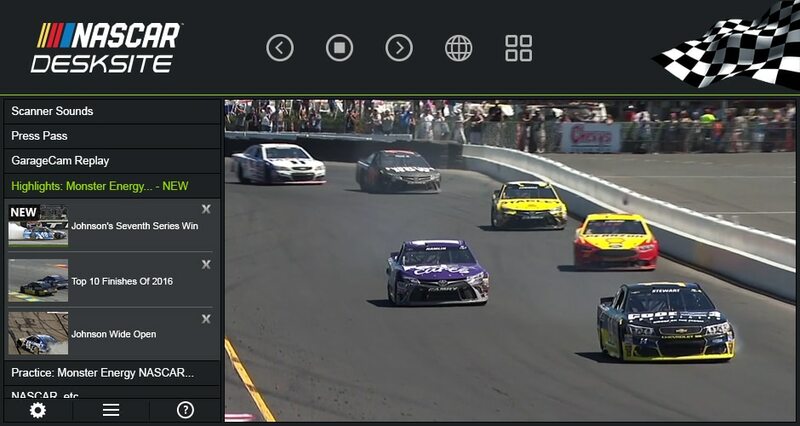 As a former NASCAR InGear contributor and now based in Atlanta, I am excited as many of the Sports Techie community blog readers and followers are around the world and here in the South about this innovative digital fan experience on Twitter. The new integrated marketing campaign is set to debut today to help stoke passion amongst fans of the 2016 Sprint Cup Series season.